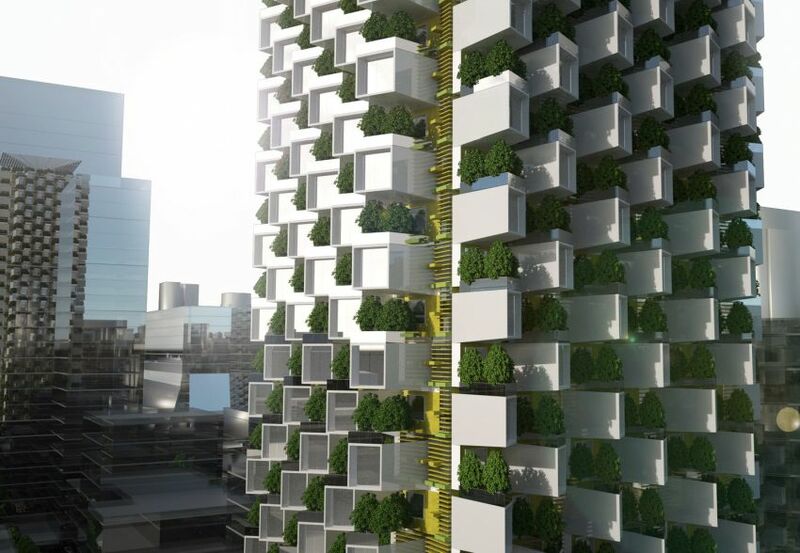 From self-driving cars to heli-taxis, we have seen so many advanced ways set to change the future. But that’s not all. 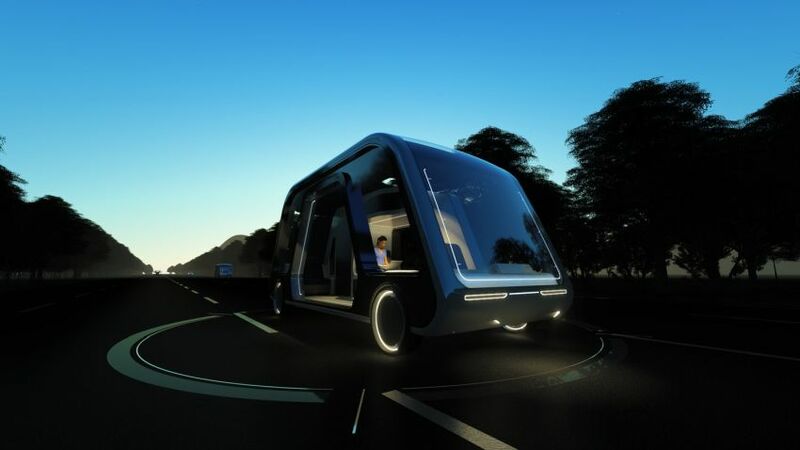 Steve Lee of Los Angeles-based Aprilli Design Studio, is developing a self-driving hotel that could completely revolutionize the way we travel. 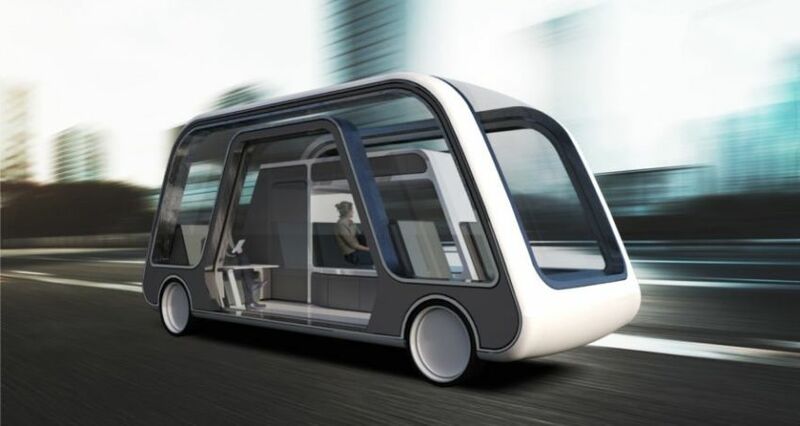 Just imagine going to your favorite destination in this Autonomous Travel Suite that offers you all the comfort and facilities of a luxury hotel. 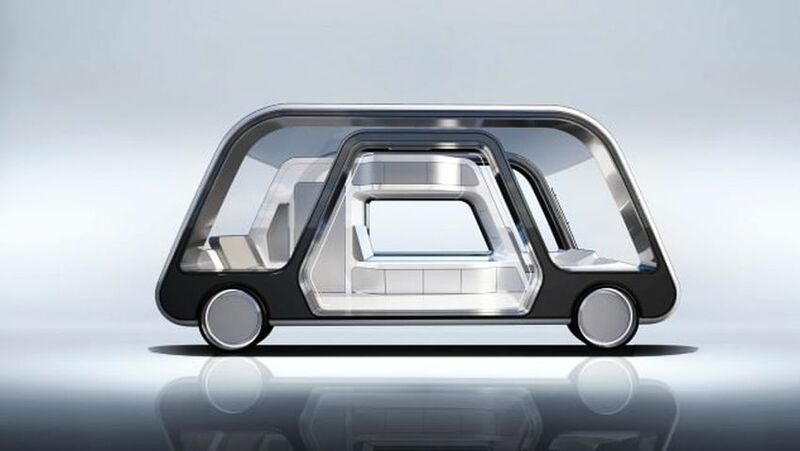 This conceptual driverless mobile hotel room has been designed to offer door to door transportation to the guests. 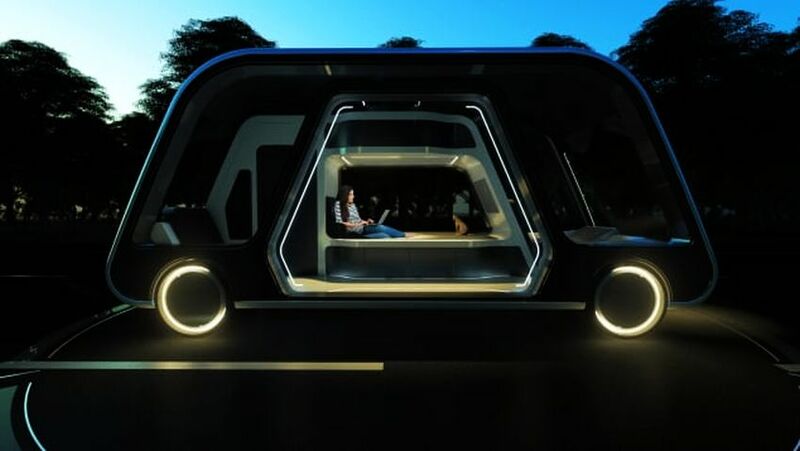 Lee envisions picking up travelers from their homes in solar-powered, electric mobile hotel rooms that’ll shuttle them to their destination and back home after a fruitful journey. 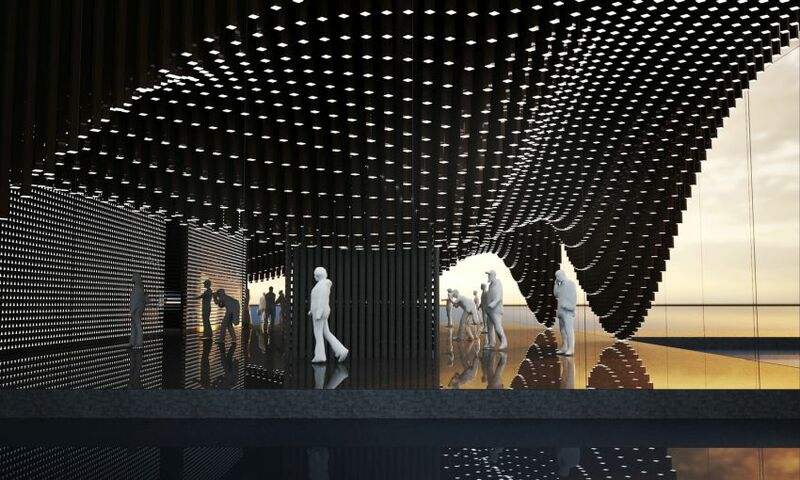 Each mobile hotel room will have a memory foam mattress for sleeping, a minibar, a kitchen, a storage space for luggage, a toilet, a washroom, and a seating area for entertainment or work. The windows contain a smart glass that can dim for privacy. 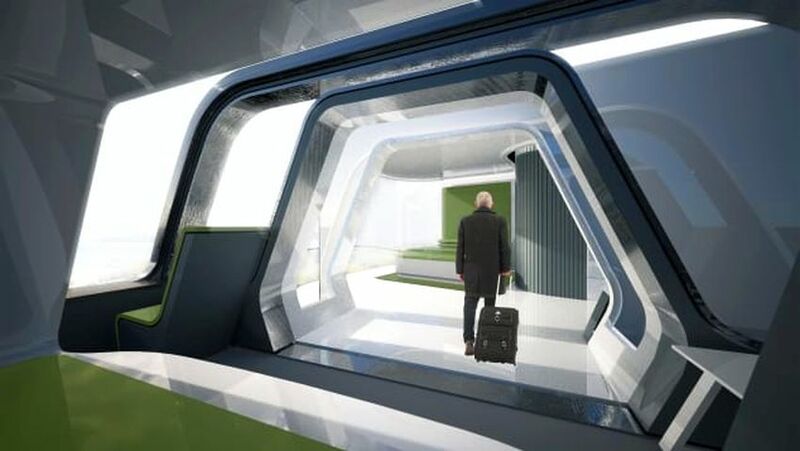 Autonomous Travel Suite could be available in various room types – for singles, family, pets, etc. Moreover, the various unit sizes come at different price points. You can even customize it upon request as per your preference with equipment like an extra bed, television, etc. 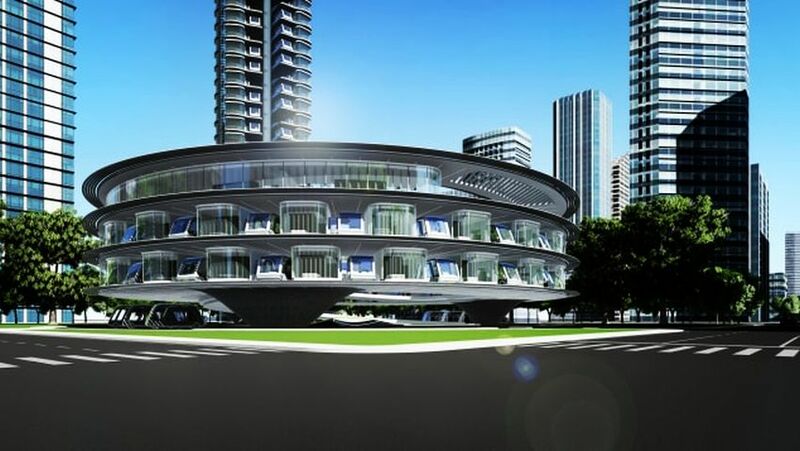 Once at the destination, the Travel Suite would further arrive at an Autonomous Hotel facility that’s called the “parent suite.” The car and the parent suite together form a larger, standard hotel room, dubbed Autonomous Hotel. In this larger hotel, you will find all expected amenities, such as a spa, gym, meeting rooms, and dining facilities. 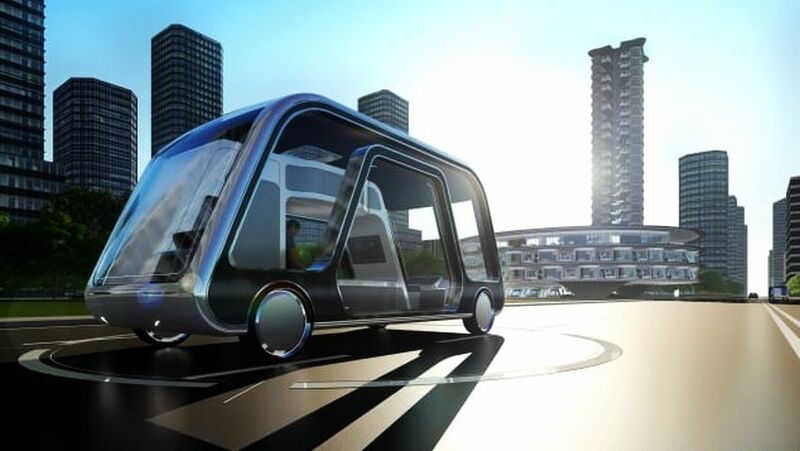 According to Lee, the Autonomous Travel Suite would be quite cheaper compared to standard hotels because it combines the price for hotel stay and transportation. 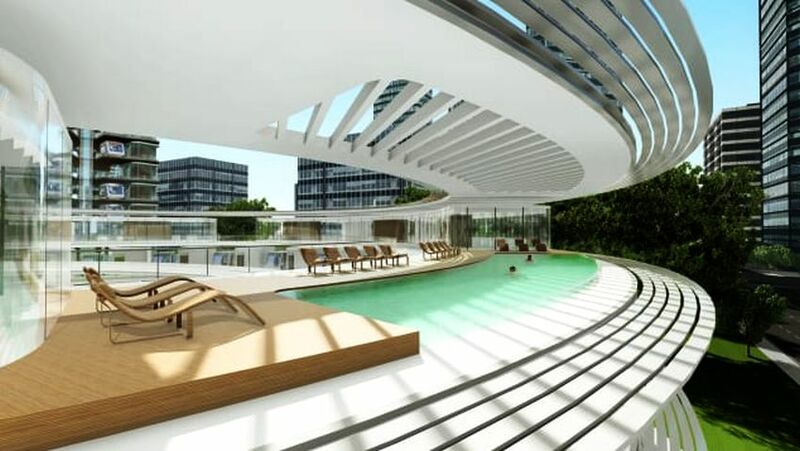 Moreover, it will have unlimited luggage space for traveling with entire families or groups. 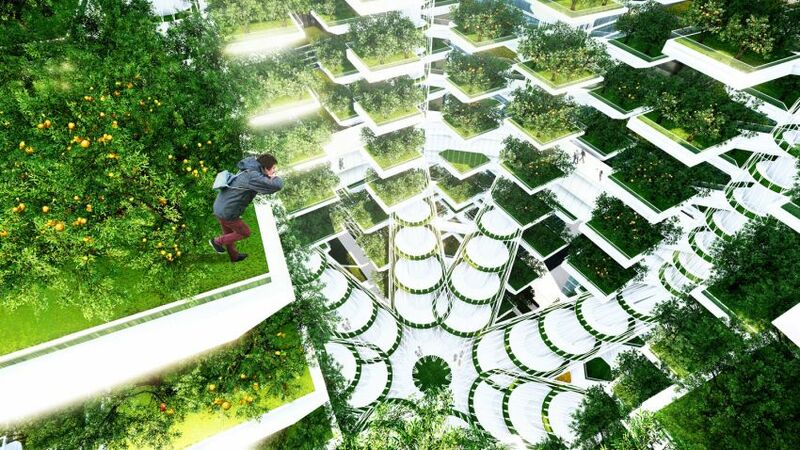 It will also eliminate security or flight delays. Some cities like San Francisco, Las Vegas, and Arizona already have driverless cars running or testing on the streets. 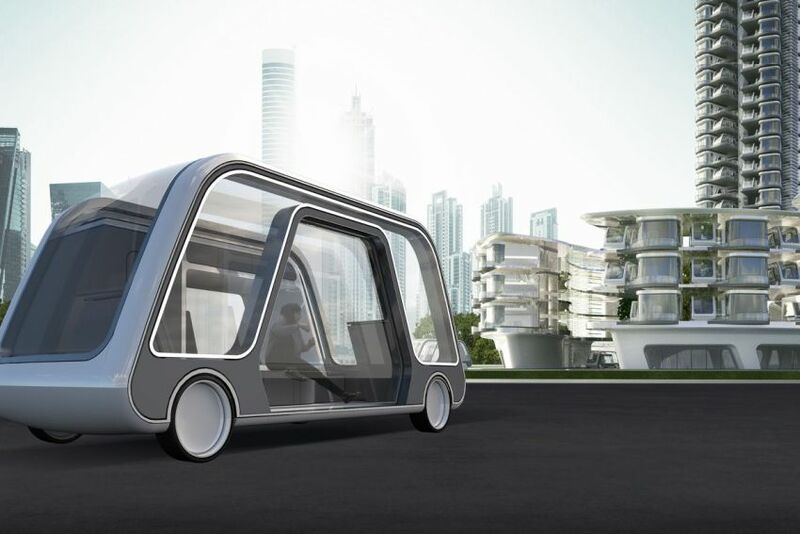 This Autonomous Travel Suite seems to be another successful travel revolution along with self-driving cars and electric cars. This concept is indeed very interesting. That’s why it even won the 2018 Radical Innovation competition on October 3. 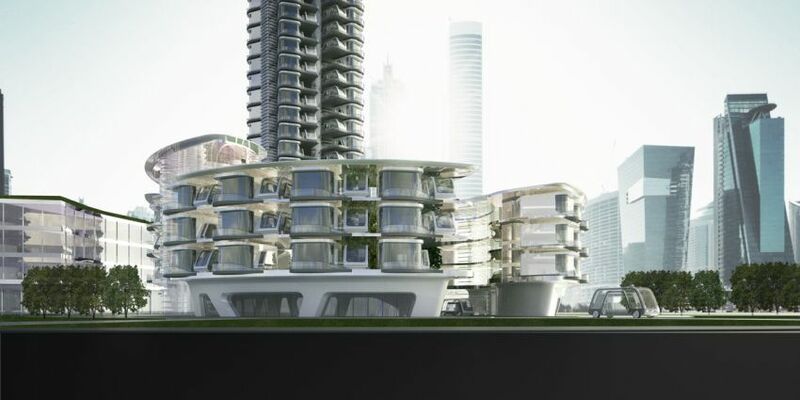 However, there is no explanation yet that how these autonomous hotel rooms would recharge if regions don’t have enough sunlight or an Autonomous Hotel nearby.